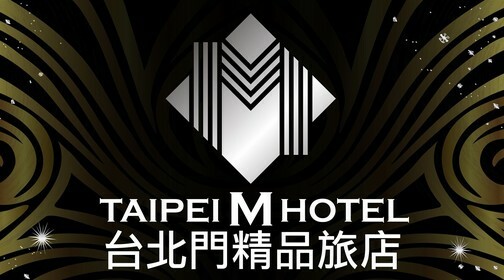 The hotel provides a private pick-up car from Taoyuan International Airport to Taipei M Hotel. Car service can be pre-arranged 3 Days before the arrival date. Enjoy the unlimited connection anytime. anywhere.